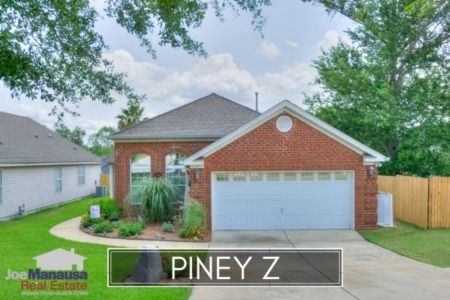 Southwood is a master planned community in SE Tallahassee which features a 123 acre central park and more than 1,000 acres of green space, ponds, lakes and wetlands. Buyers flock here due to the close proximity to State office buildings as well as its architecturally centralized theme. Average home prices in Southwood have reached a new high at $383K, nudging the previous high set eleven years ago. 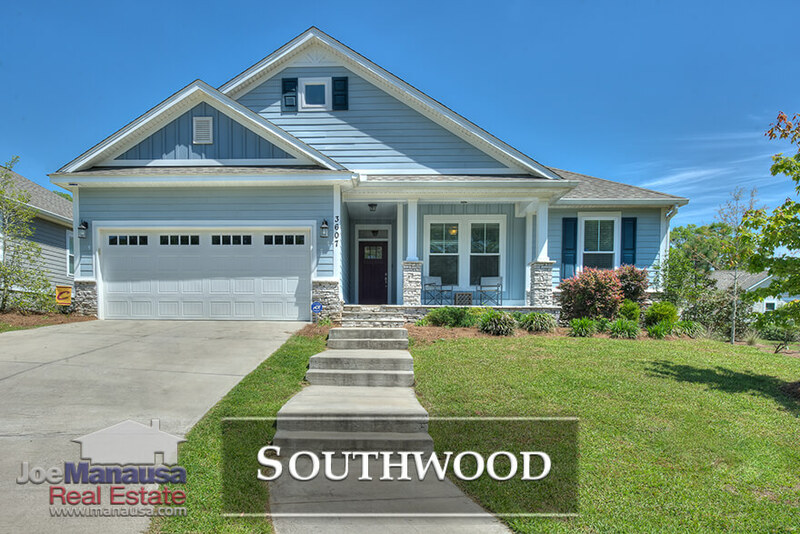 Activity in Southwood remains brisk, with homes priced from below $200K to one well over $1M. Currently, there are 67 homes for sale in Southwood and 28 are already under contract. 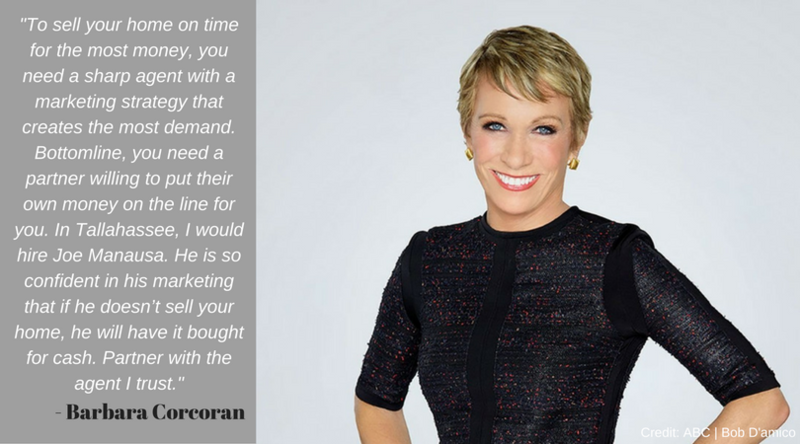 Southwood property owners should be confident in knowing that homes are selling very quickly when an massive marketing plan is deployed. 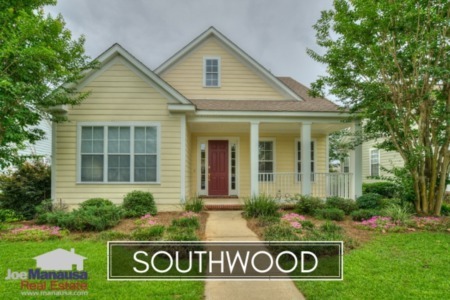 Average home values in Southwood continue to move higher and have now tied the record high set back in 2006 (which had a much higher ratio of new homes selling versus resales). The average value of a home sold in Southwood this year has reached $154 per square foot. The average home size sold in Southwood falls in a range of 2,100 to 2,600 square feet, and thus far in 2018 larger homes continue doing very well. The 96 homes sold in 2017 averaged 2,471 square feet. This concludes our July 2018 update on home sales in Southwood, please give us a call at (850) 366-8917 or drop us a note if you have questions about this golf course community in SE Tallahassee.